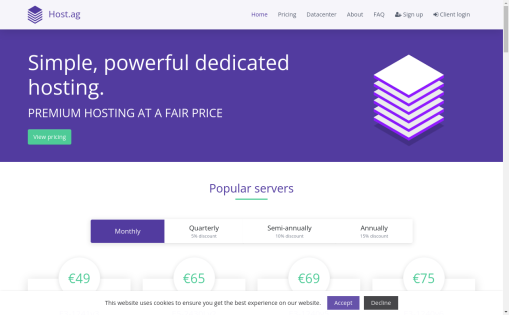 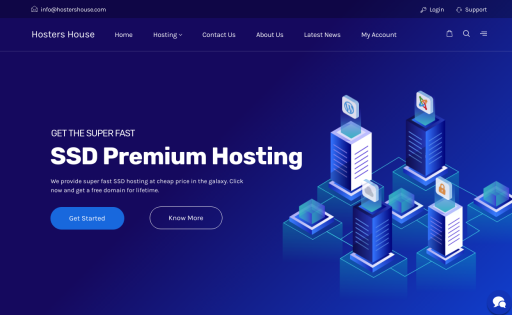 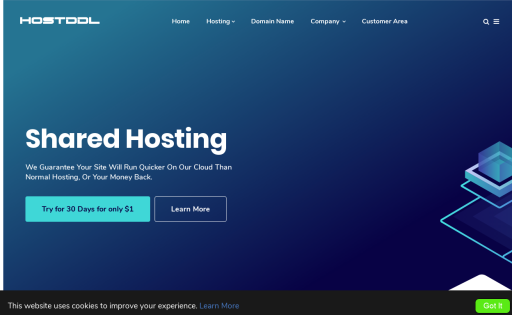 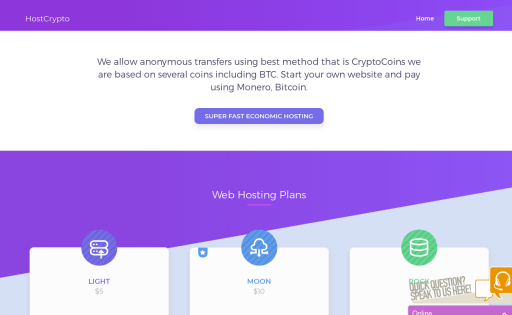 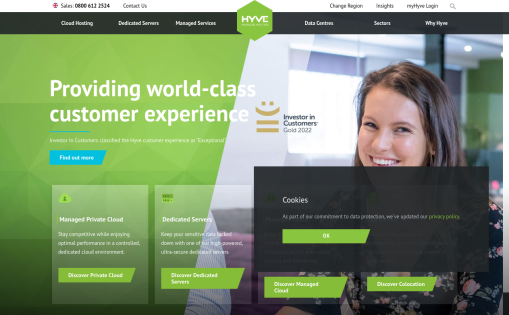 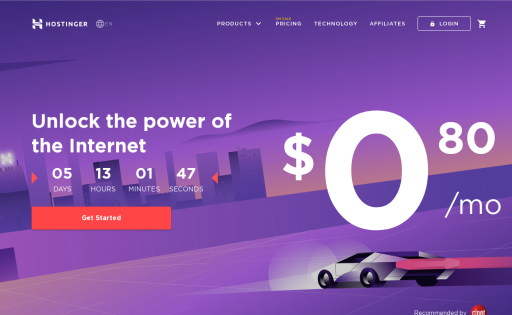 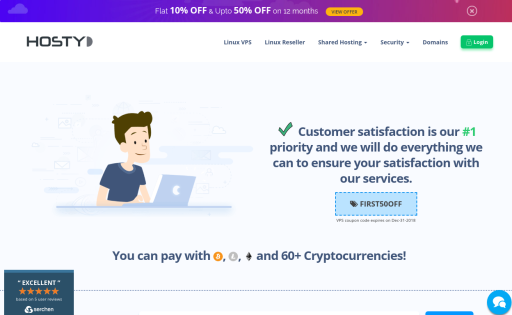 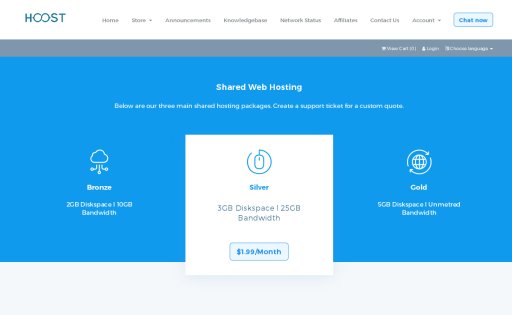 Host Me offerings to customers are unique from the competition, In general, competition simply rent rack space and provides bandwidth, and they overlook on scalability, security, and service. 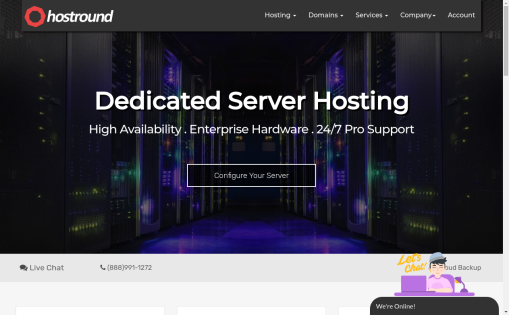 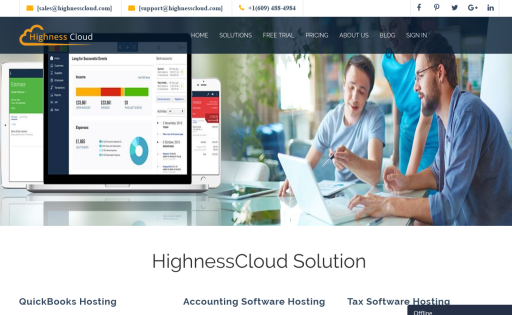 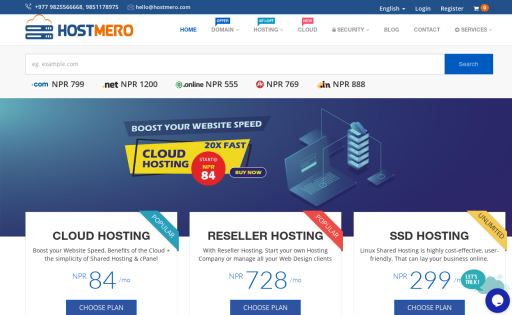 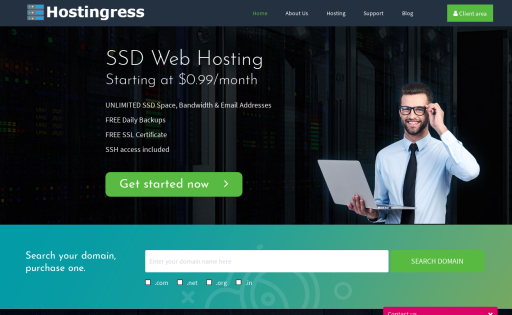 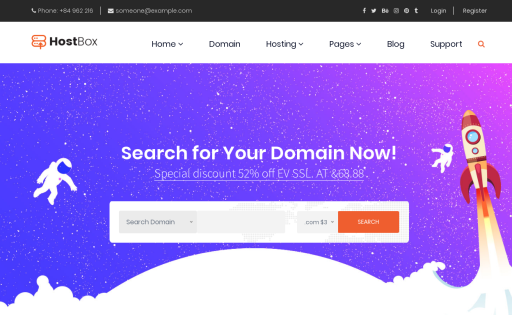 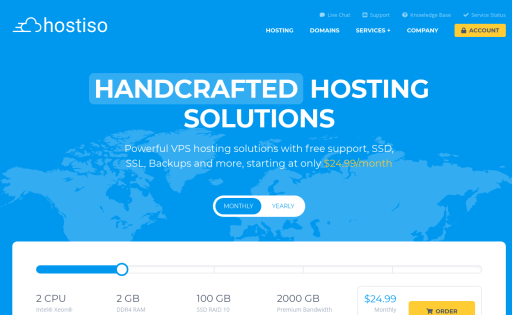 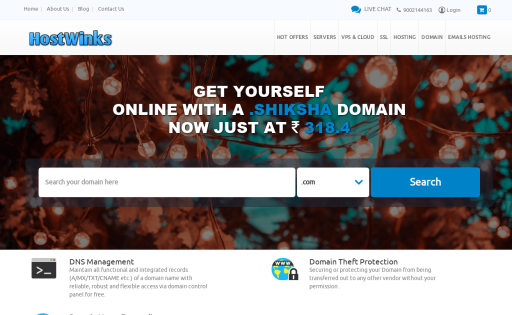 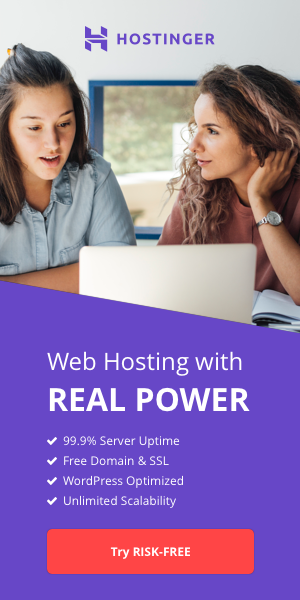 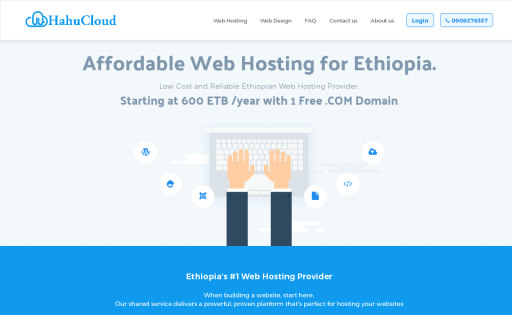 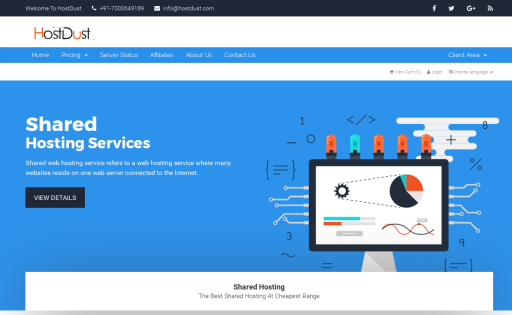 We offer professional Web Hosting at low cost as well software Program and lowest value for top webhosting solutions on our high performance servers with SSL. 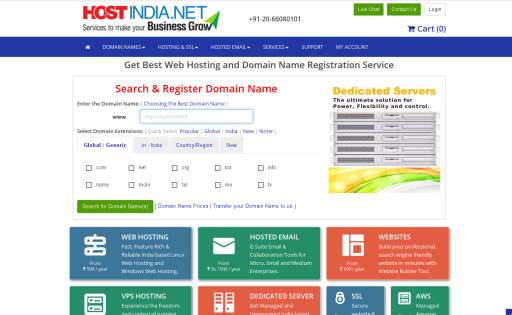 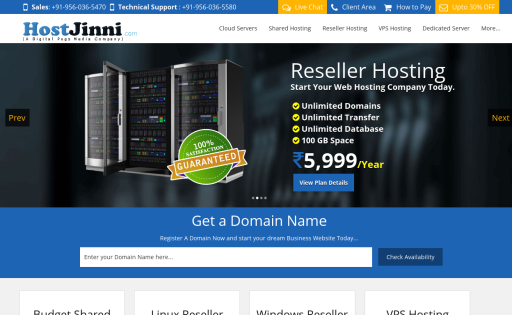 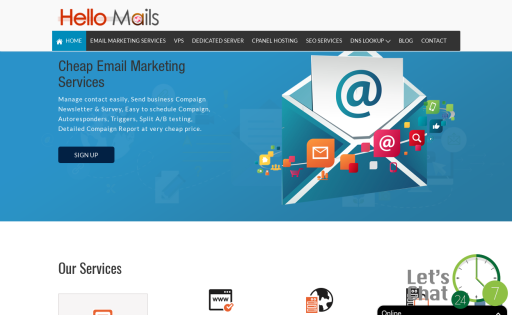 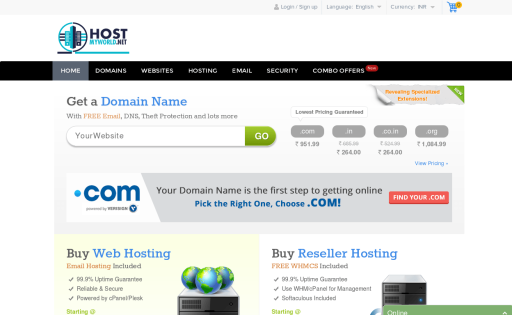 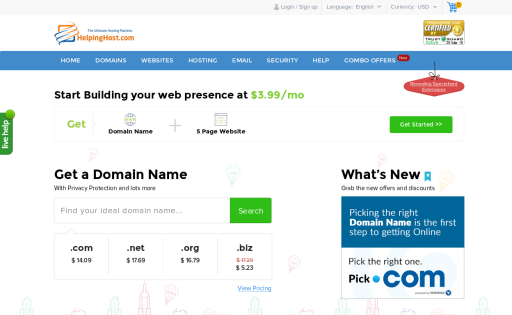 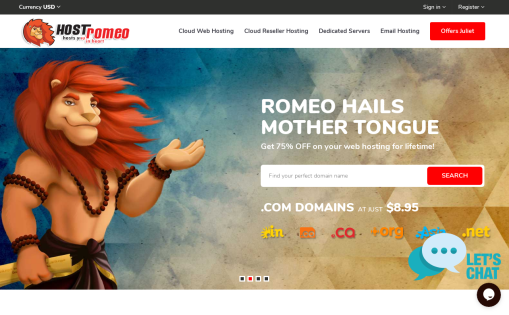 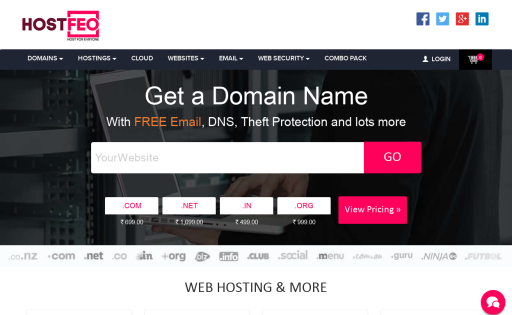 We also offer domain name, Reseller program, e-commerce. 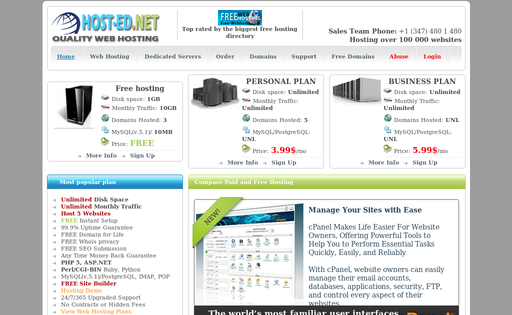 HostCycle provide affordable best price Shared hosting with Superior Speed and Best server for you. 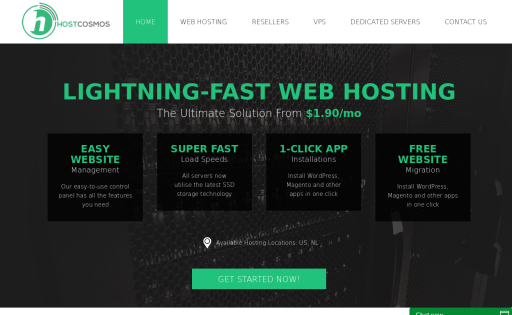 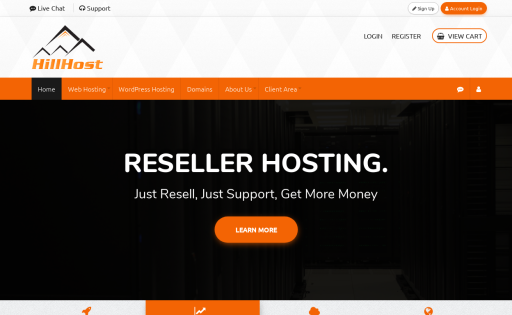 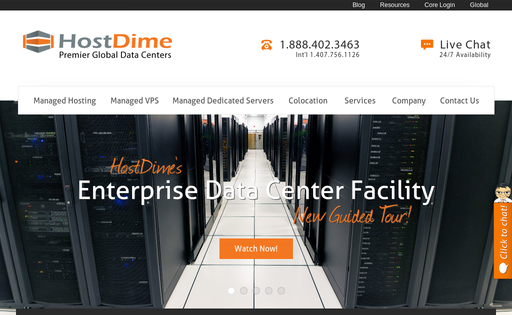 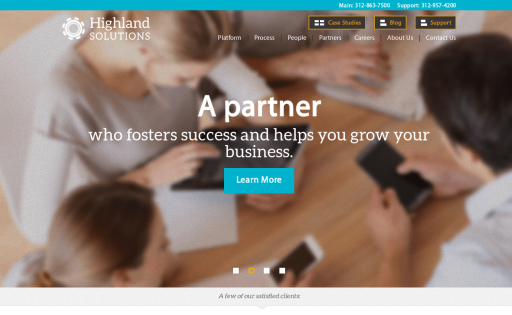 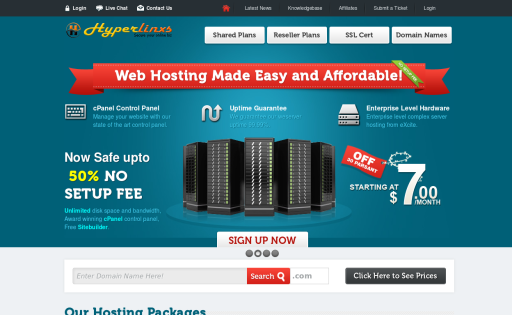 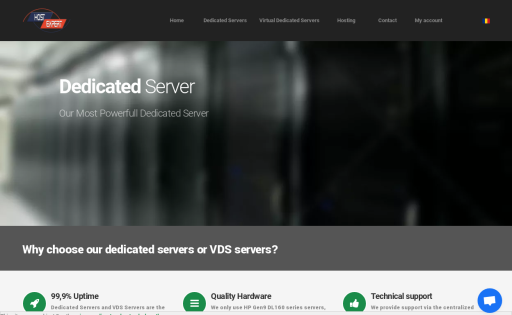 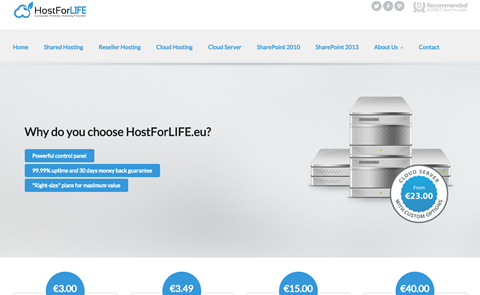 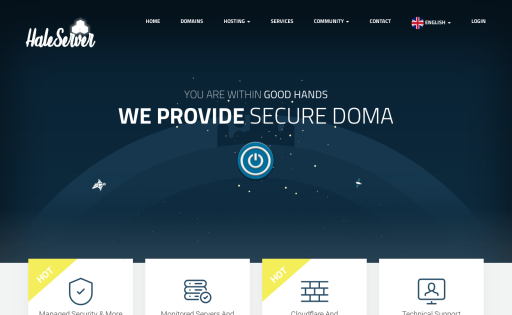 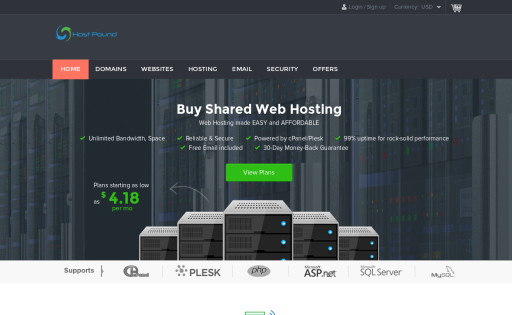 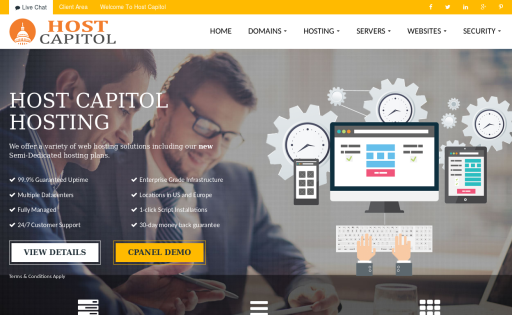 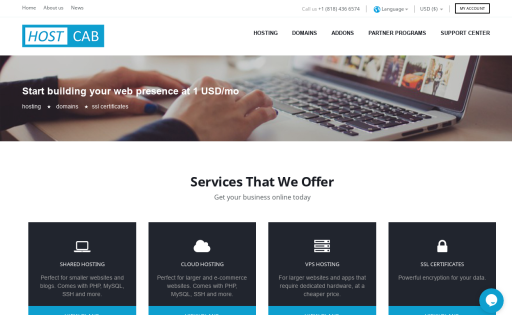 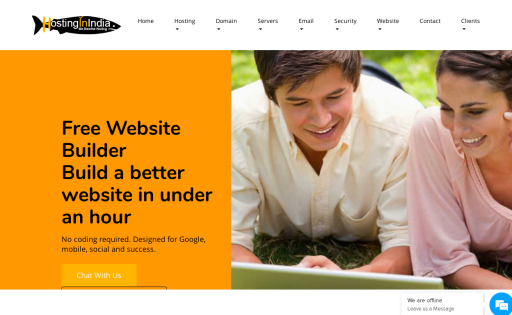 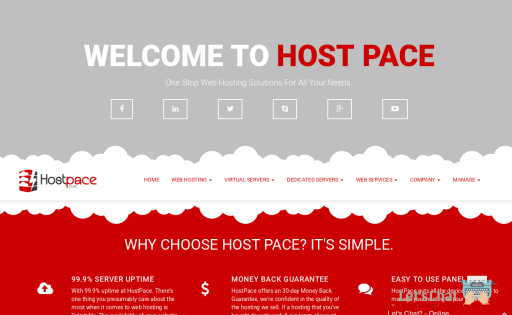 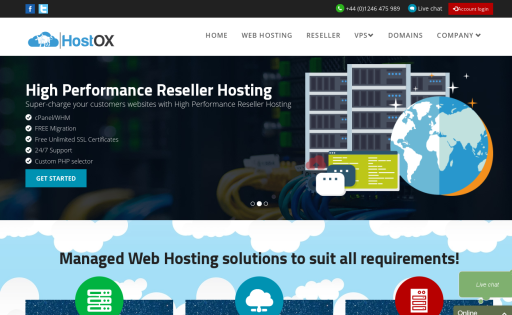 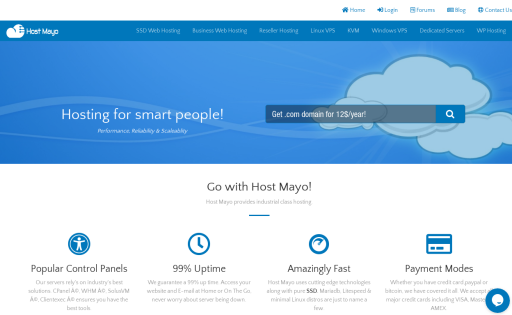 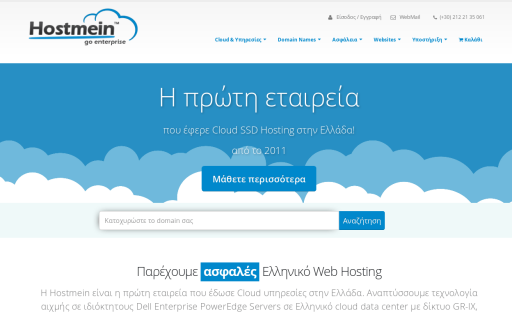 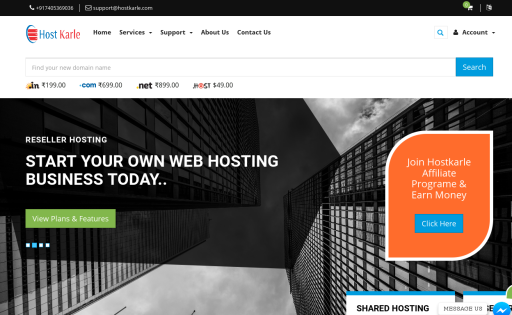 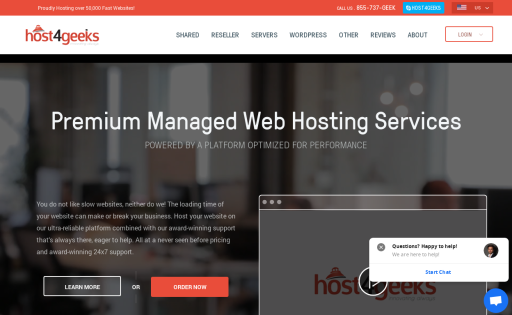 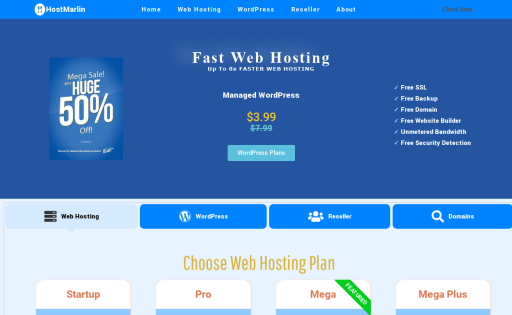 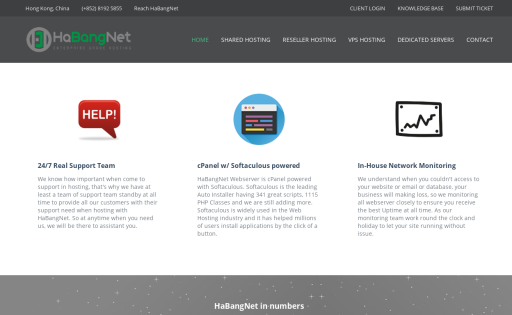 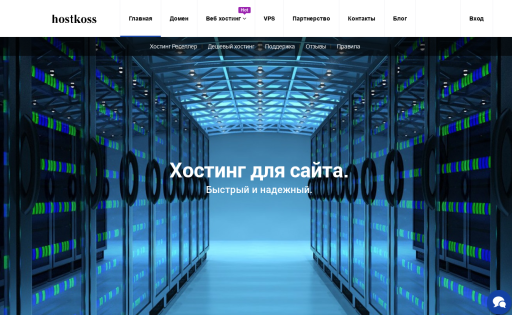 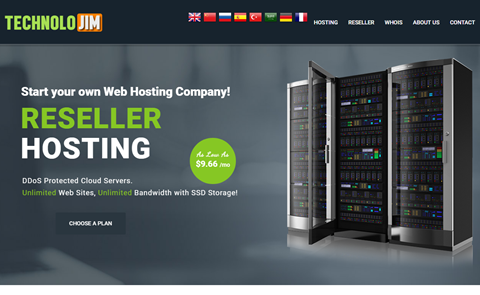 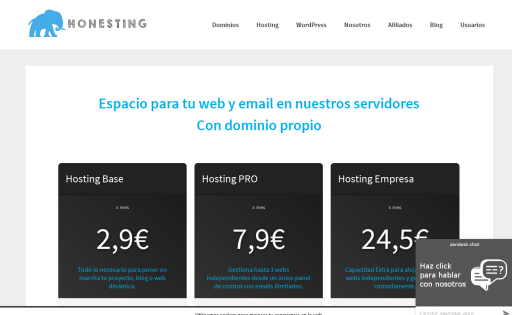 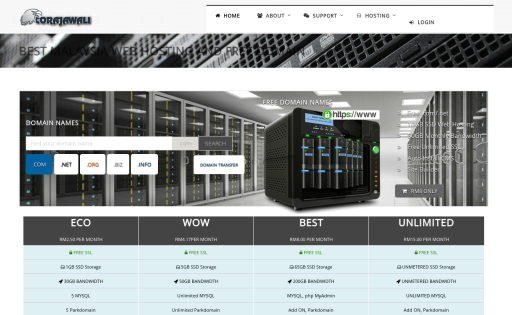 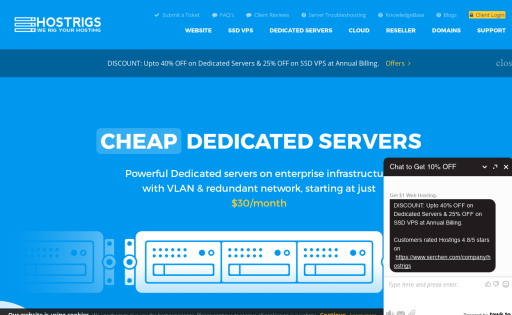 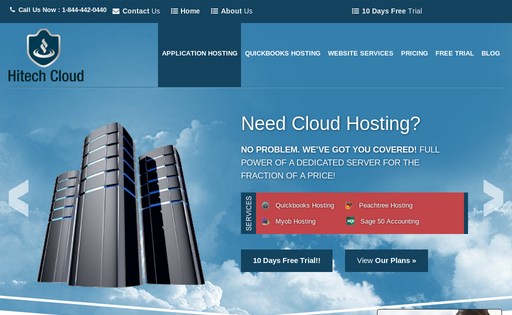 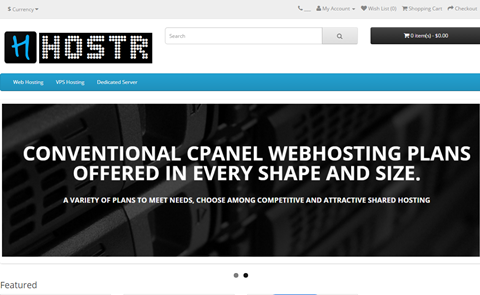 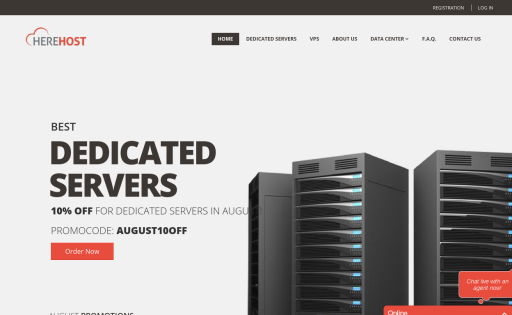 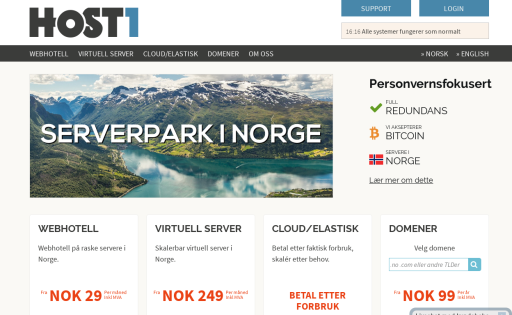 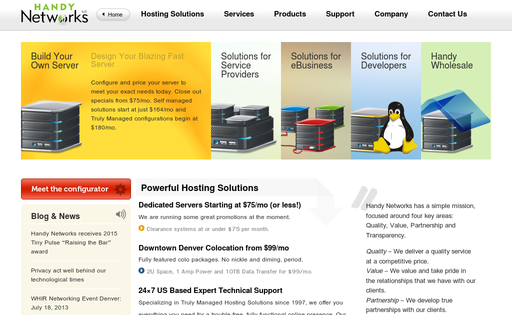 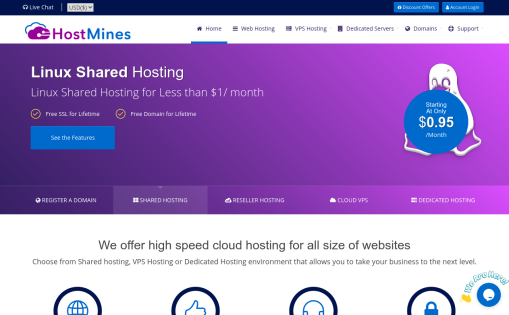 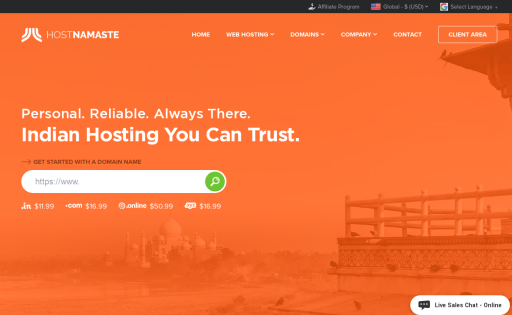 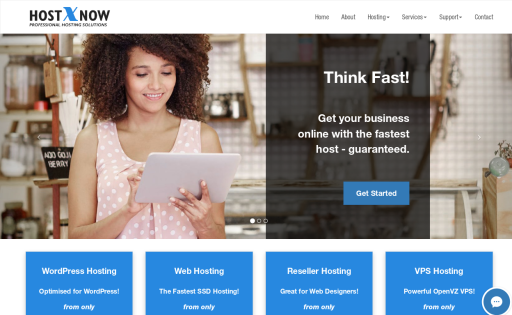 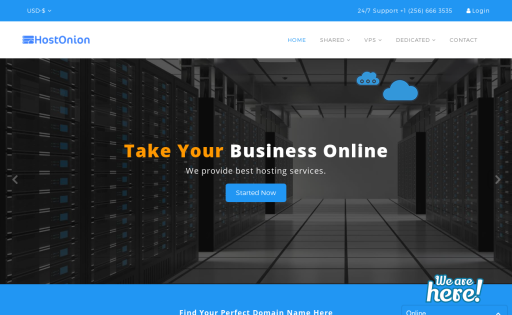 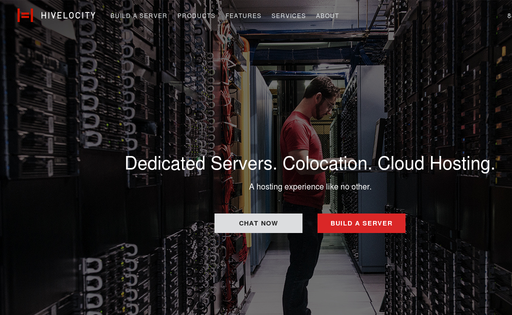 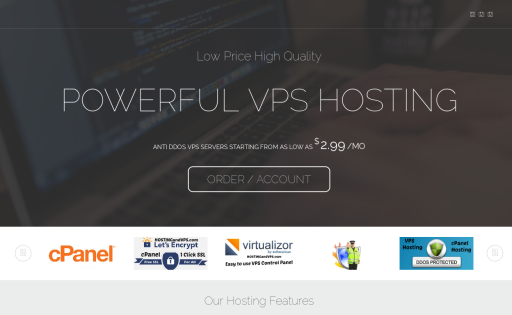 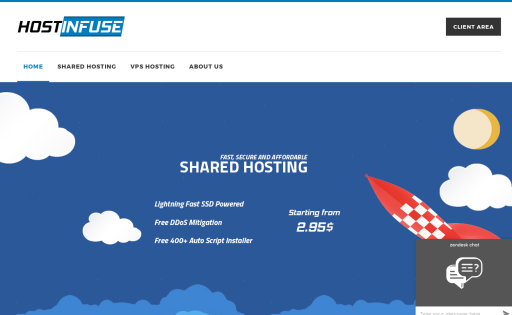 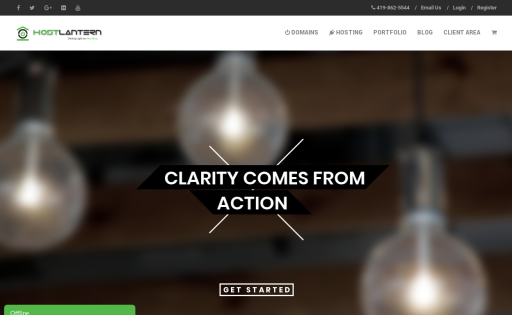 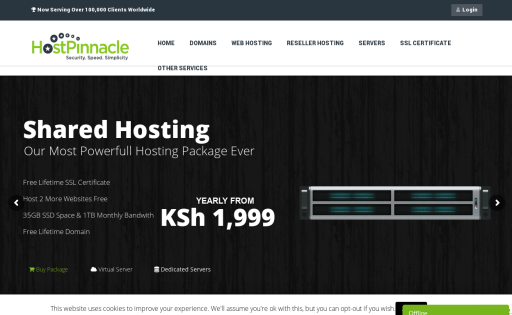 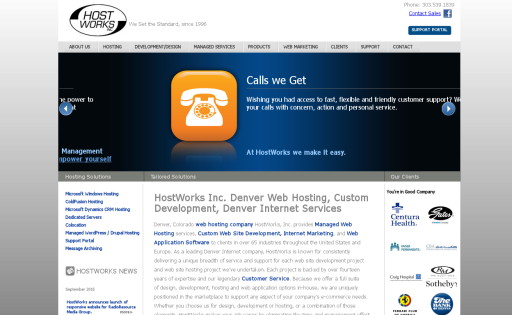 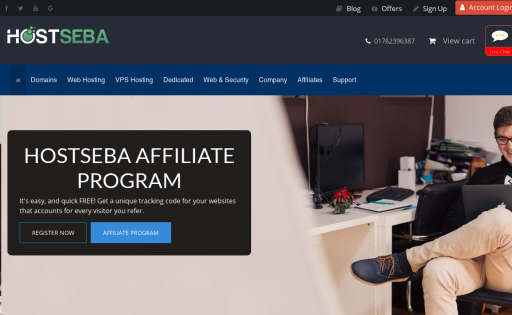 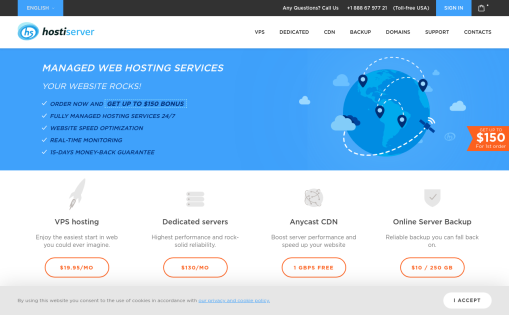 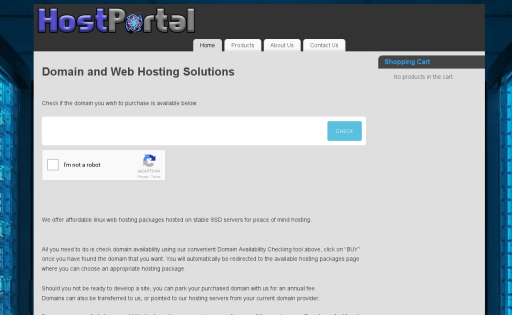 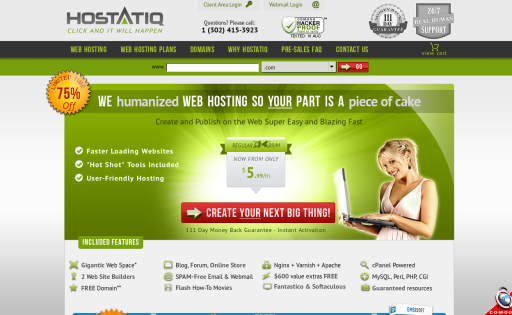 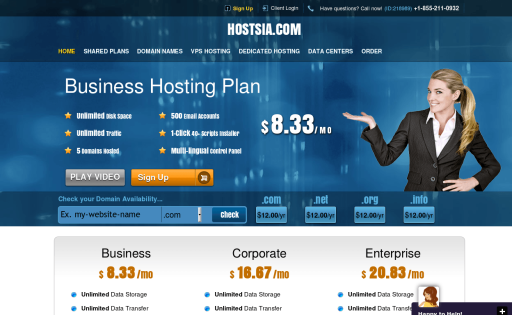 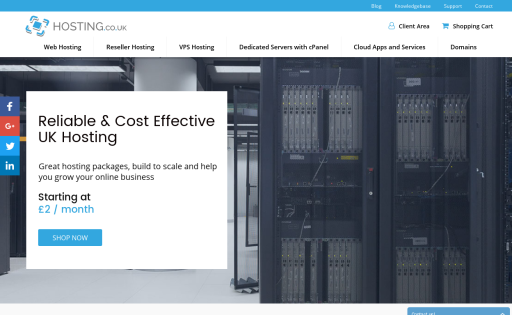 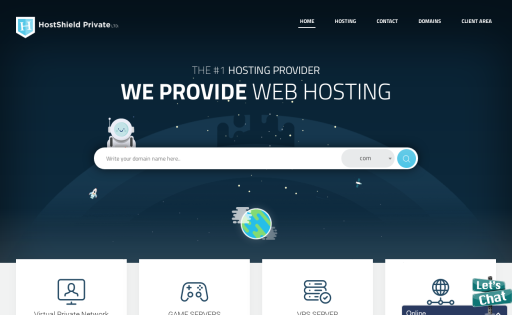 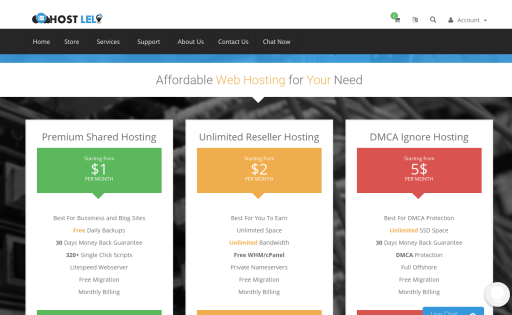 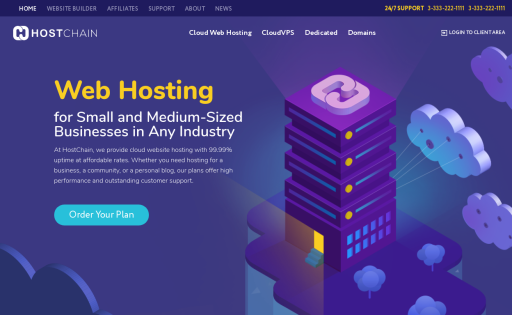 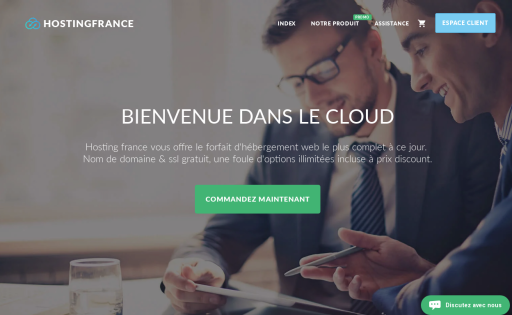 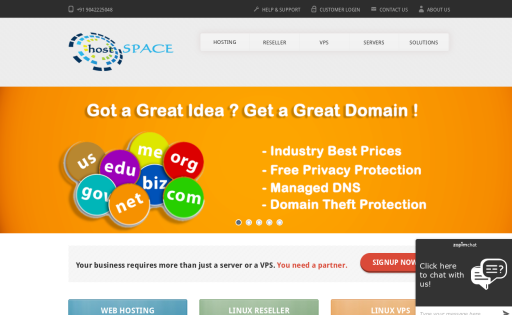 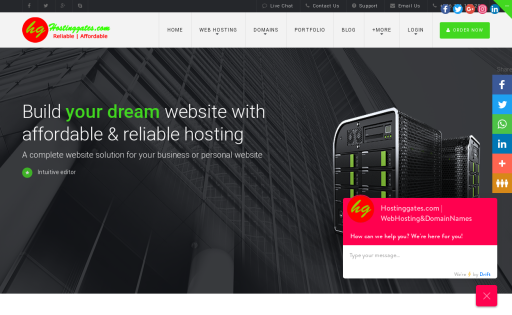 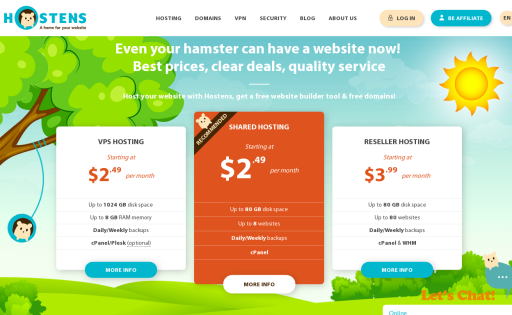 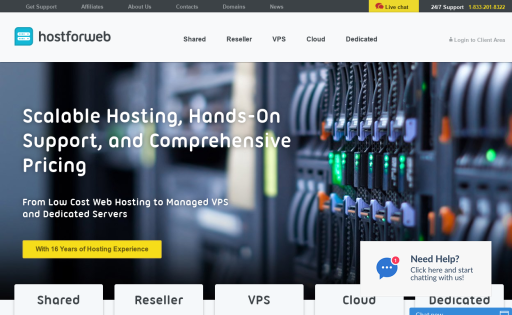 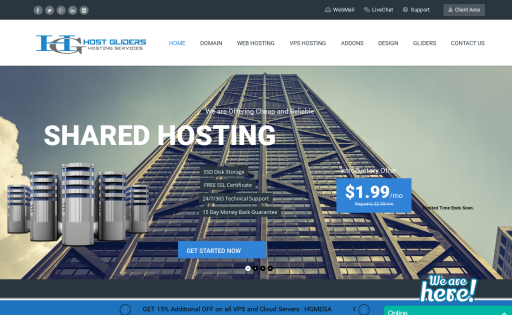 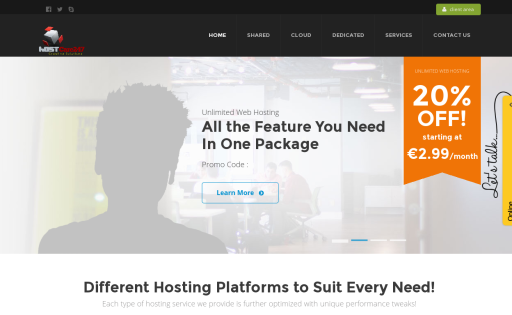 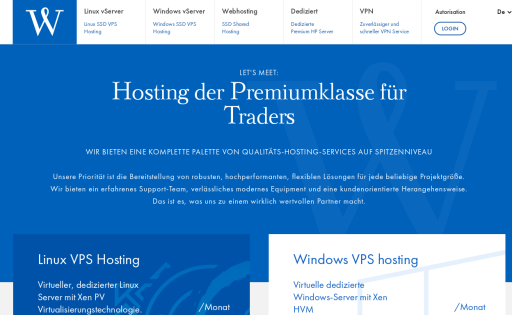 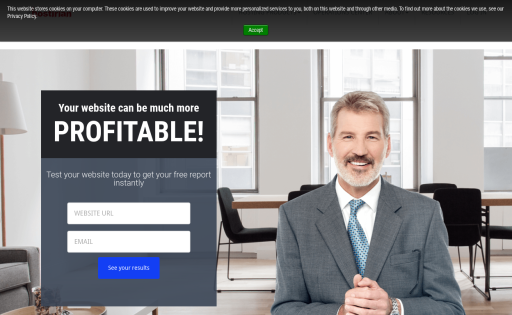 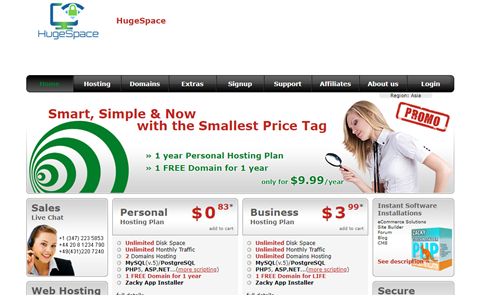 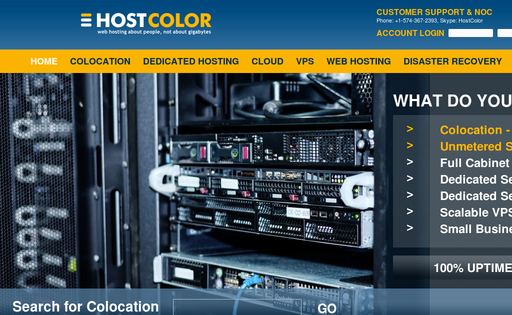 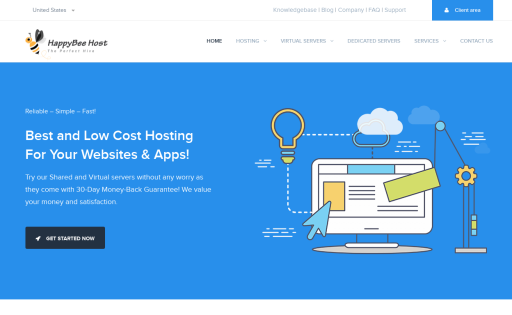 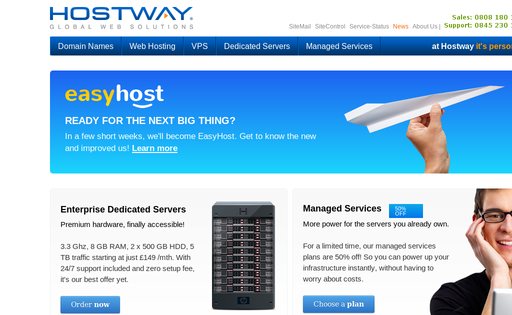 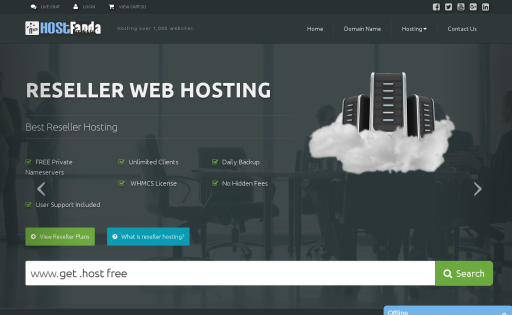 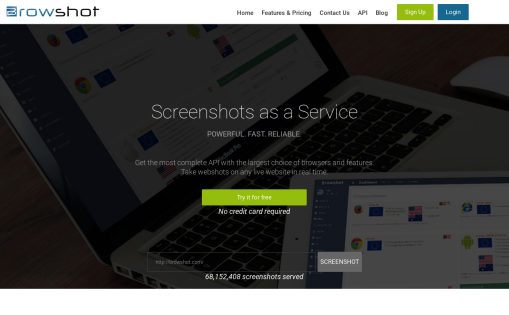 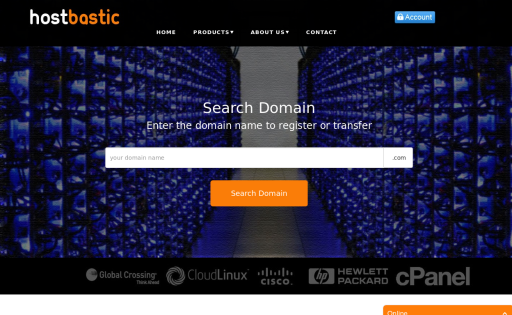 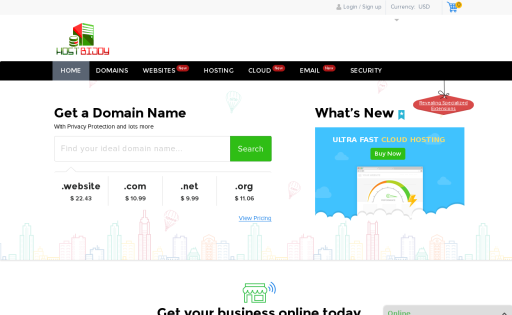 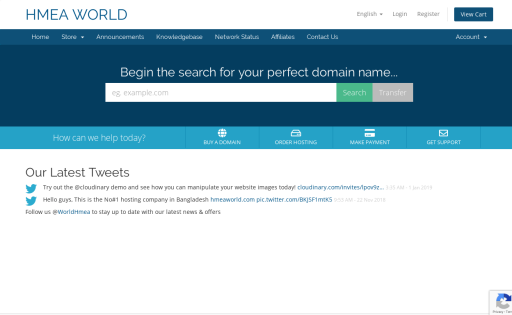 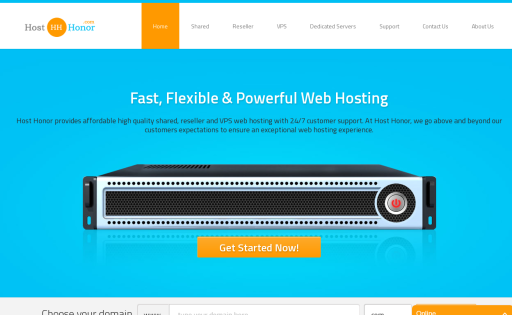 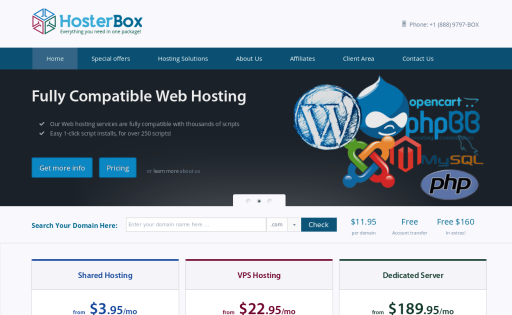 | you can Host a website for your small business or big business on hostcycle hosting. 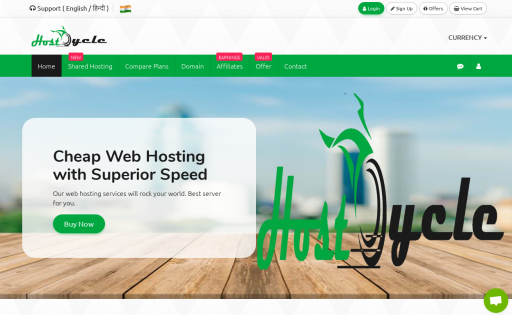 Hosteazy Web hosting platform, providing hosting services with unlimited hosting space, bandwidth & email accounts at most affordable Price. 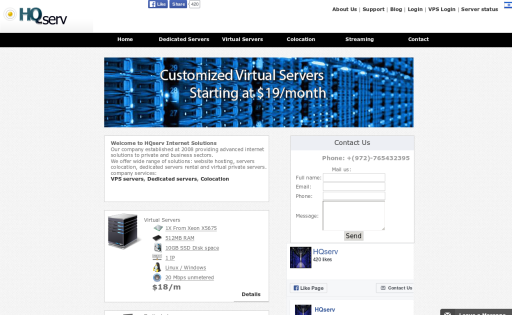 We value our customers more than any thing.We guarantee 99.99% uptime. 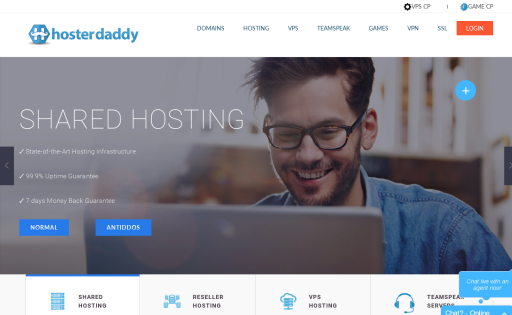 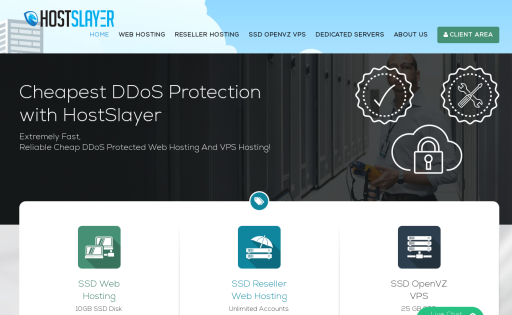 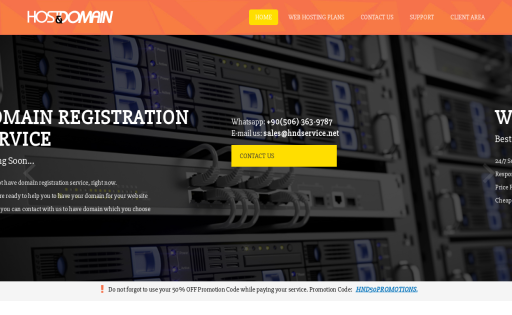 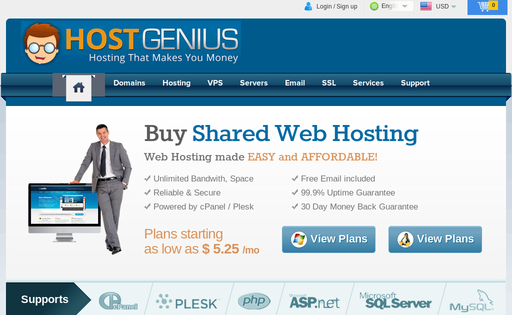 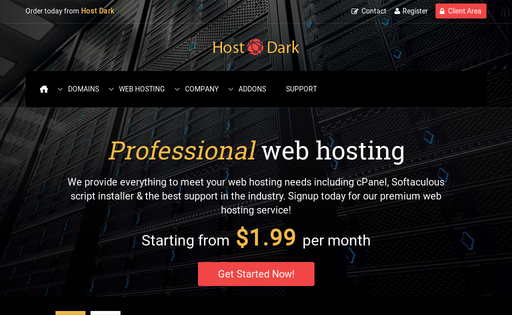 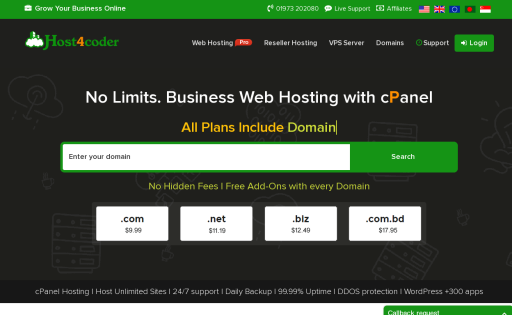 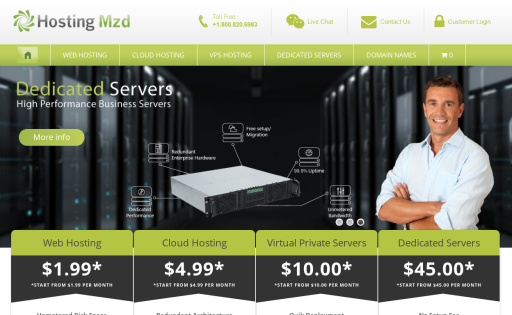 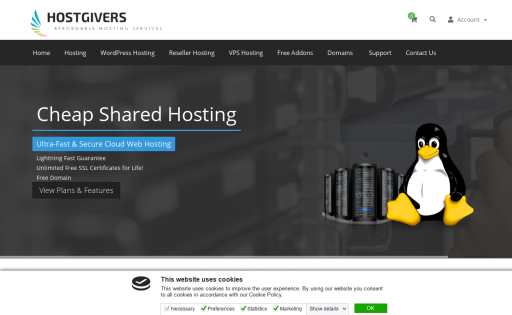 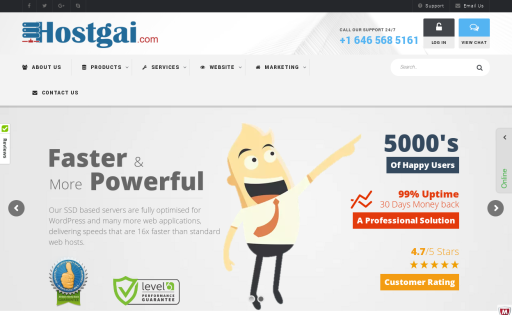 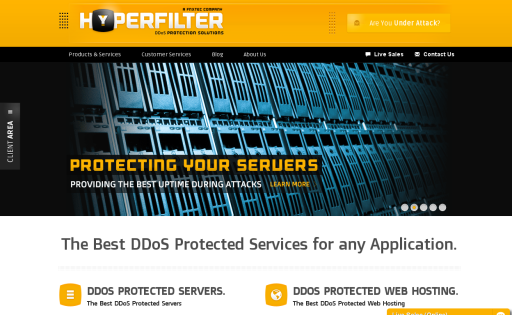 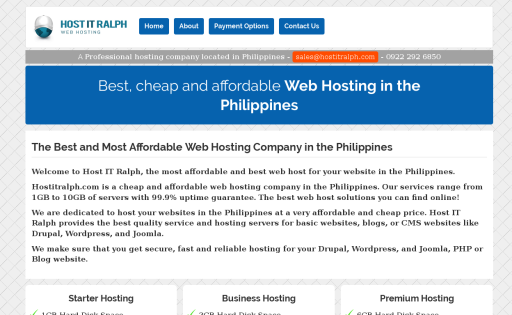 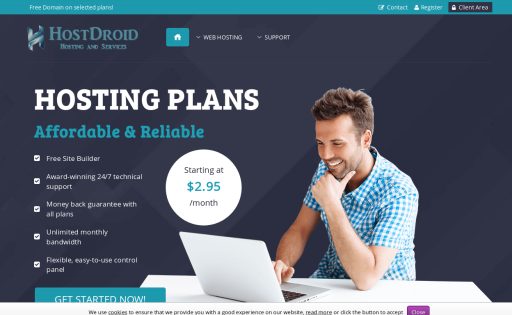 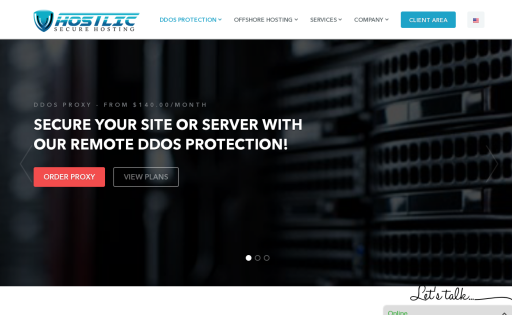 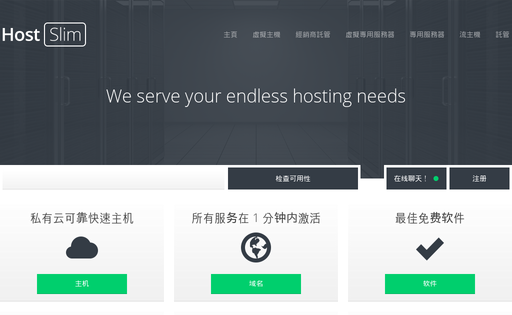 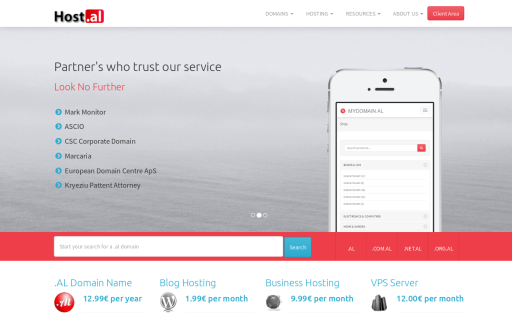 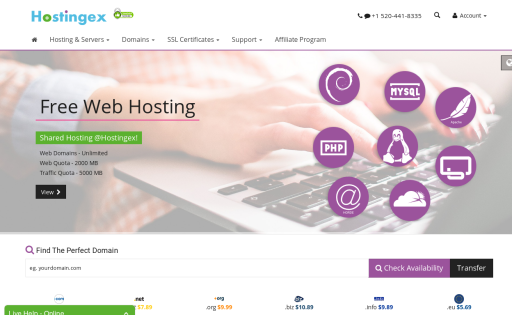 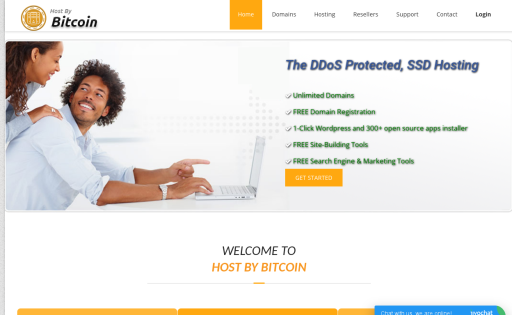 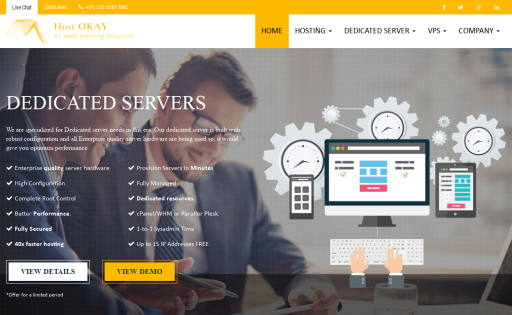 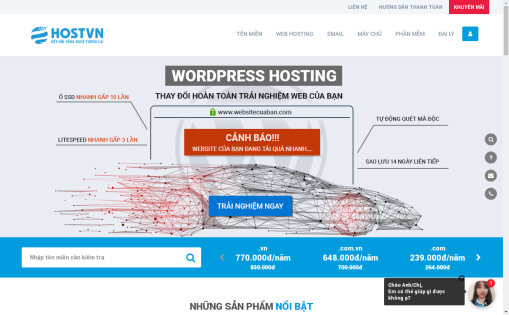 Providing Shared Web Hosting and DDoS Protected Web Hosting with PHP, MYSQL, cPanel and 24/7 Support. 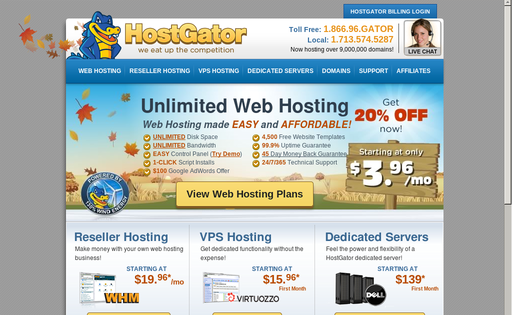 Unbeatable price starting from $1.95/mo. 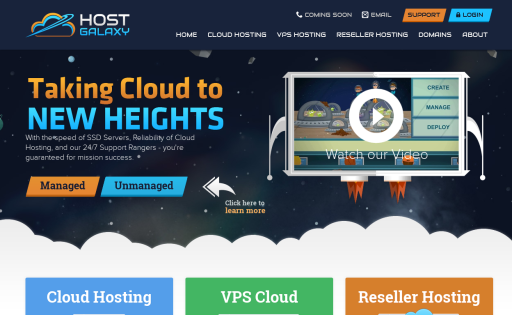 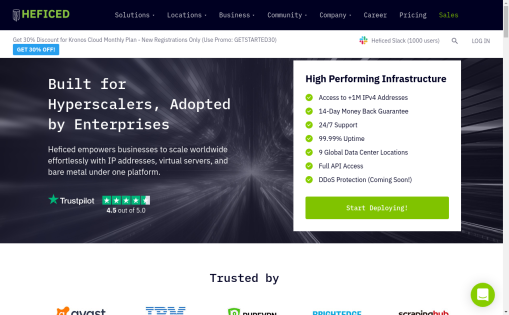 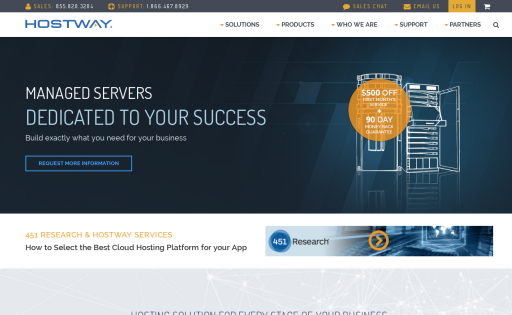 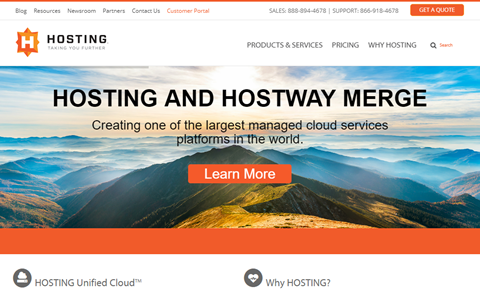 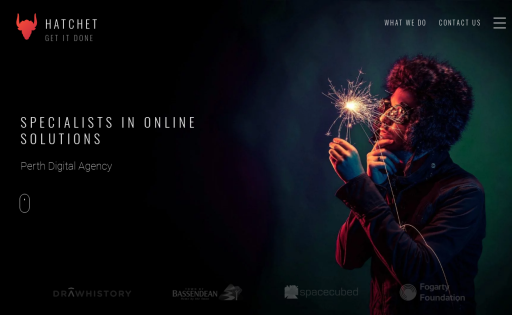 HostGalaxy is taking cloud to new heights. 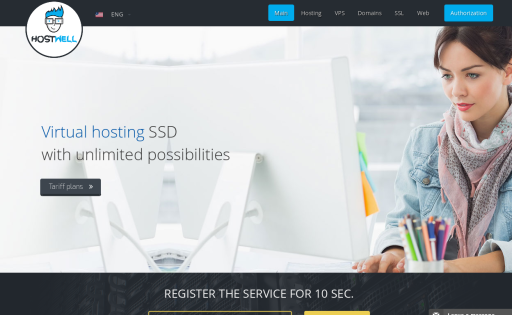 We offer the fastest hosting in the galaxy with our raid 10 SSDs, CLoudLinux, LiteSpeed and our super powerful cloud. 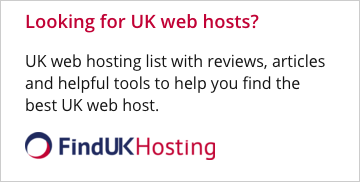 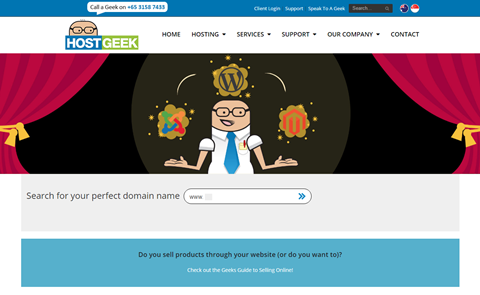 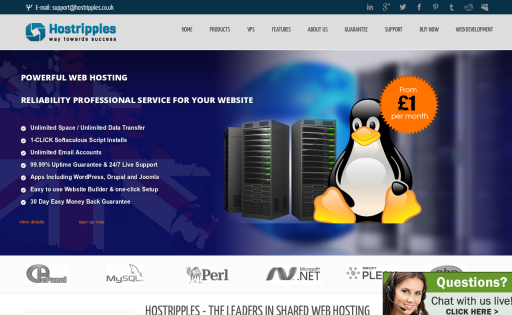 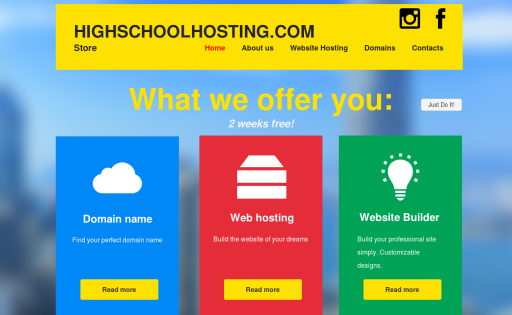 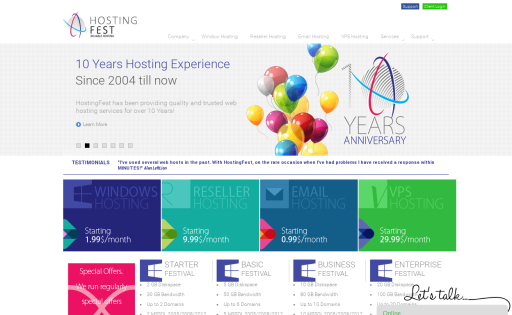 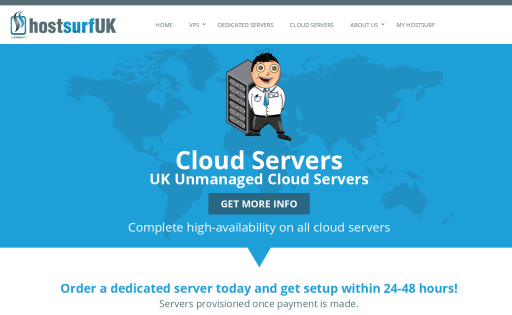 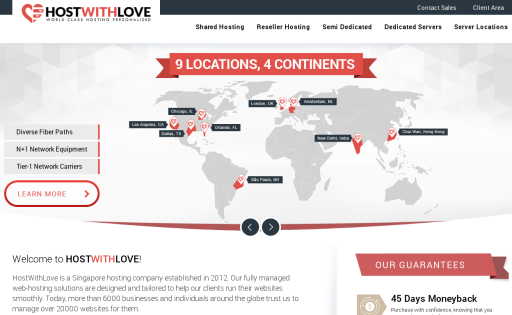 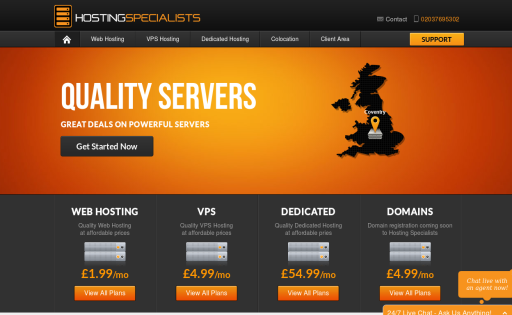 We are a UK based web hosting company. 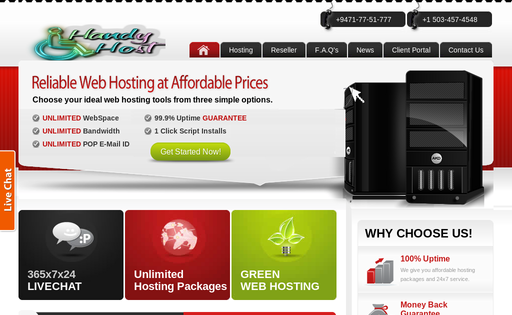 We are trusted by hundreds of personal and business clients from all over the world. 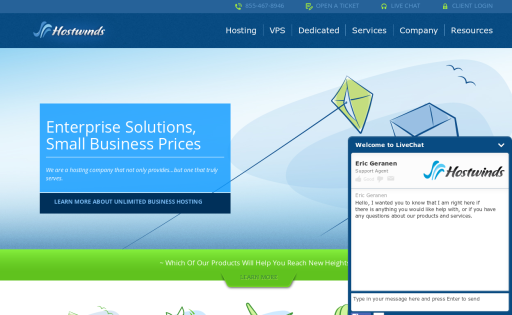 We offer 24/7 support via Live Chat, Ticket Support and Telephone. 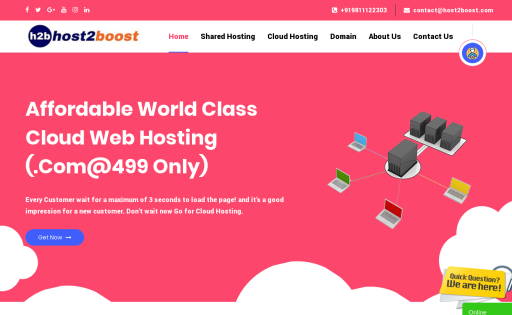 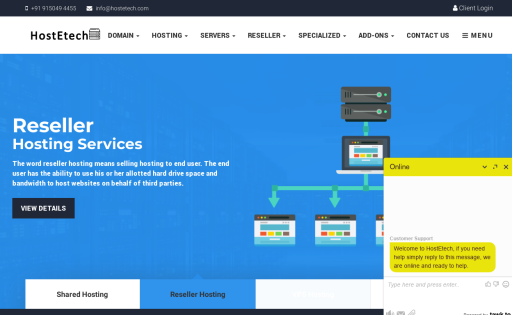 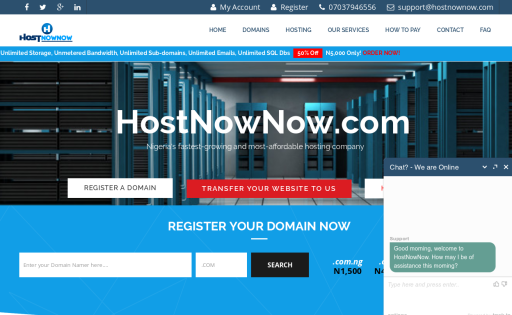 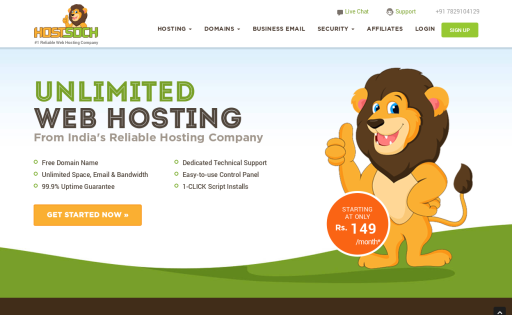 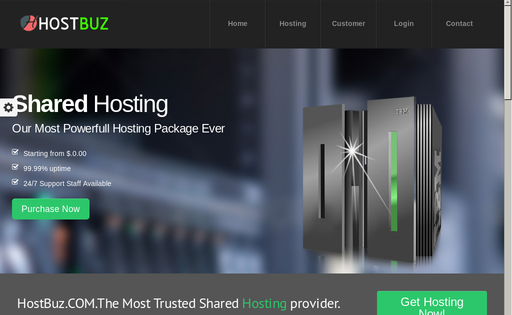 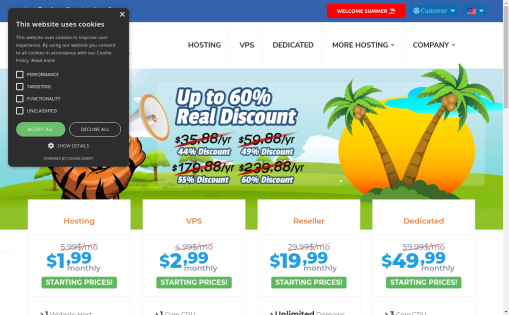 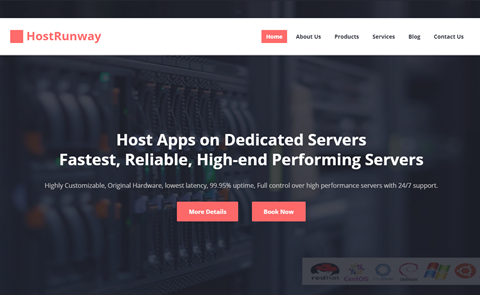 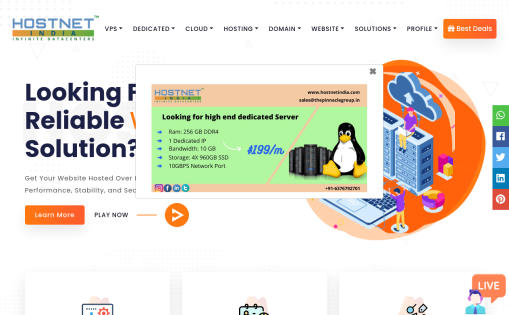 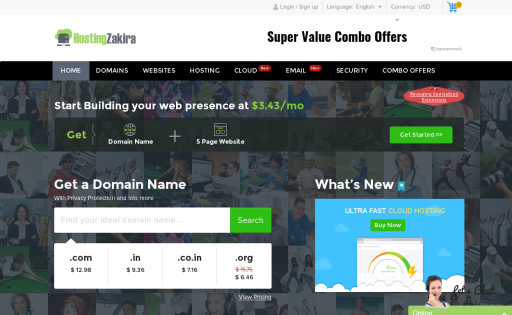 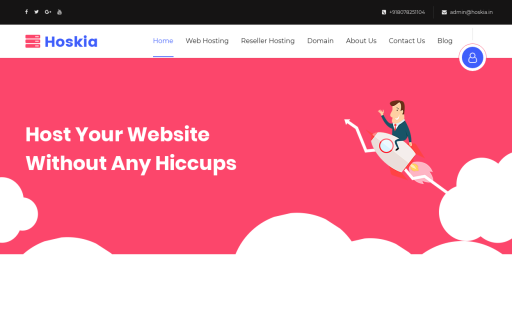 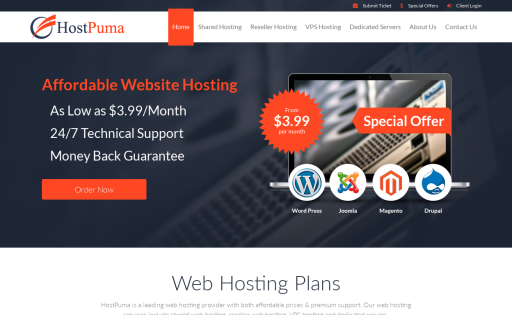 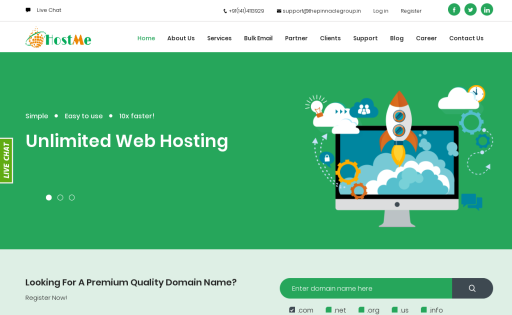 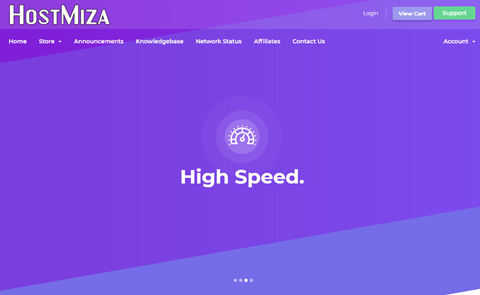 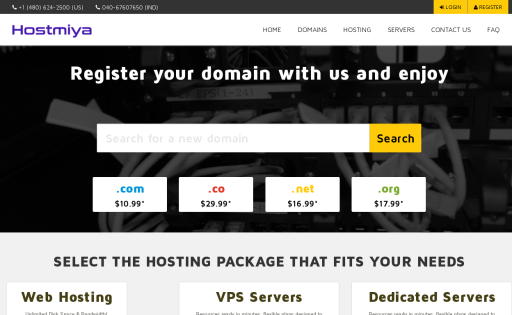 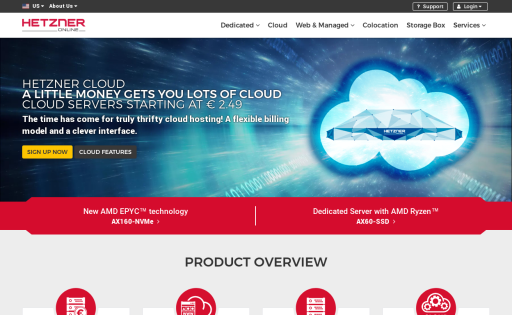 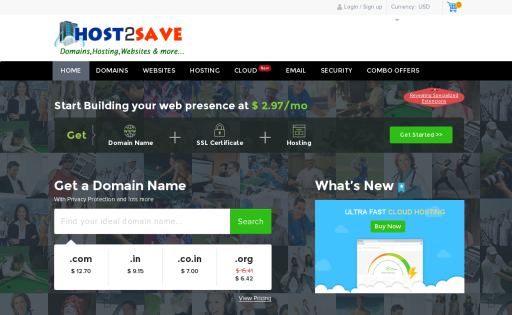 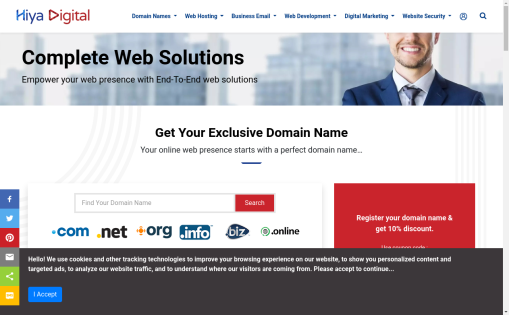 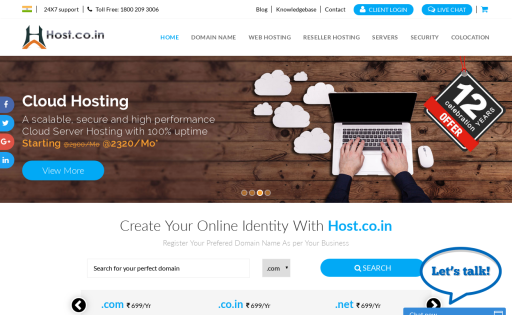 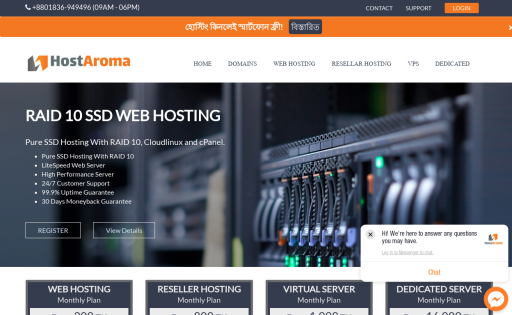 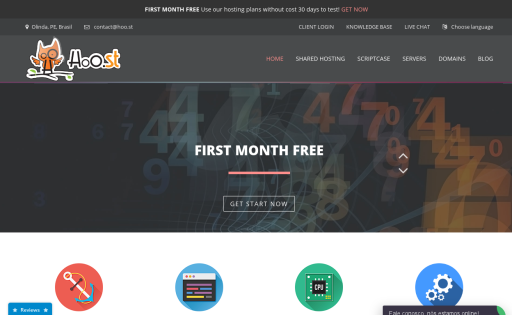 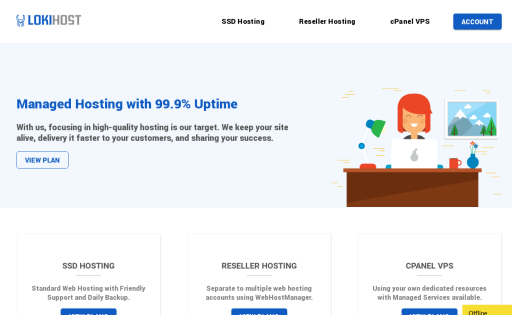 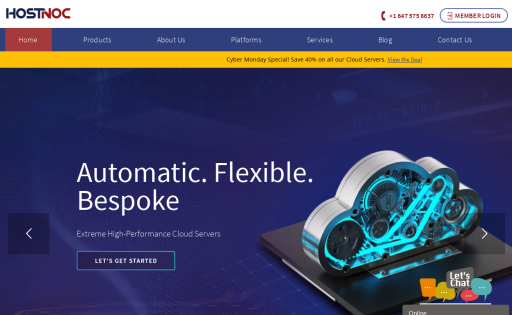 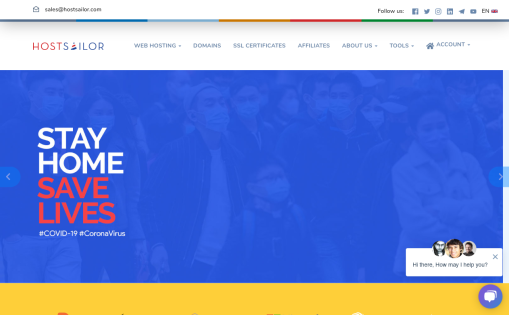 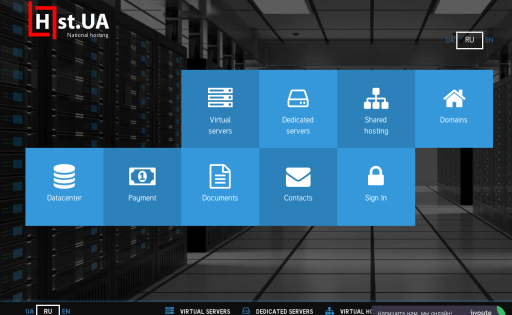 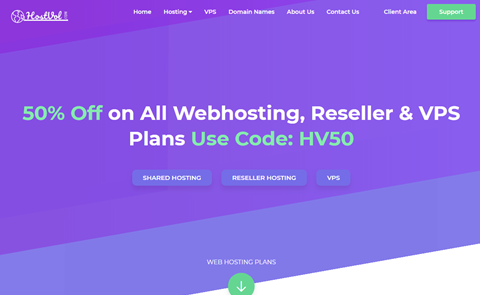 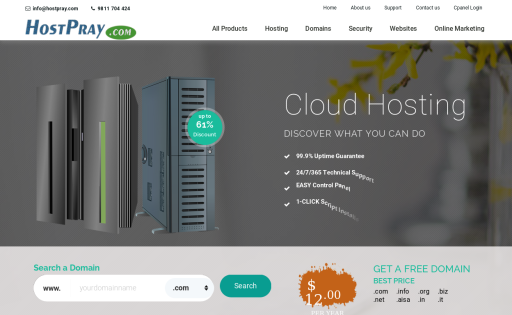 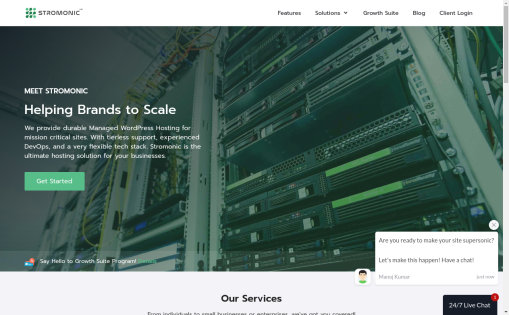 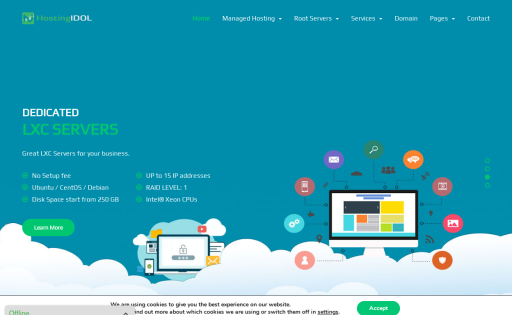 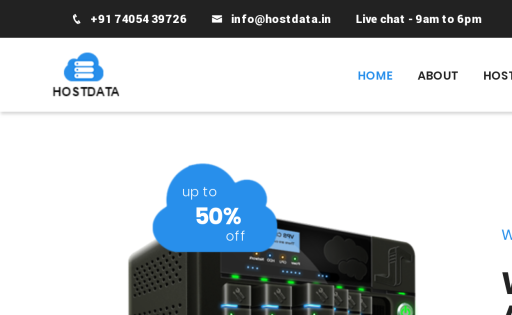 HostMiza.com is one of top webhosting company worldwide and based in India,It provide Premium Hosting, Vps, Dedicated Server, Domain Registration & Website Designing also able. 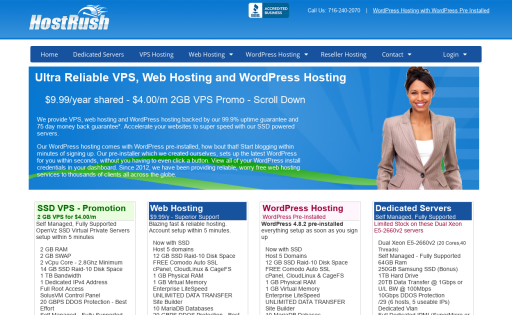 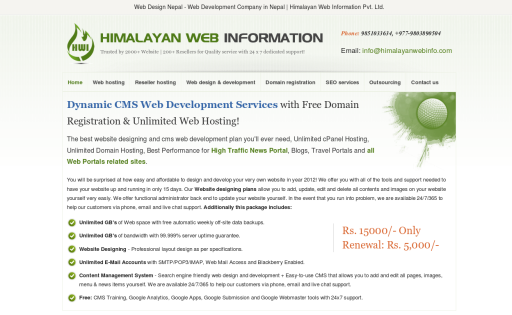 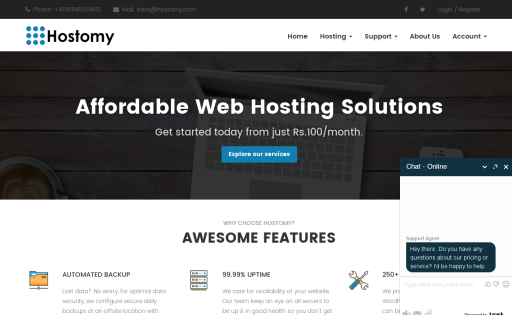 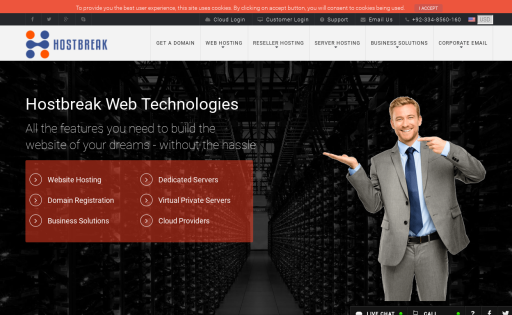 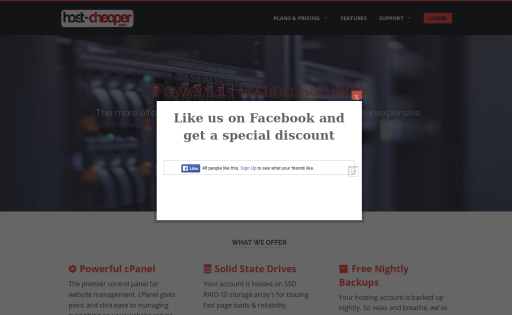 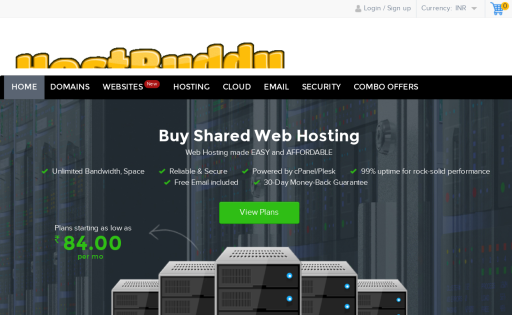 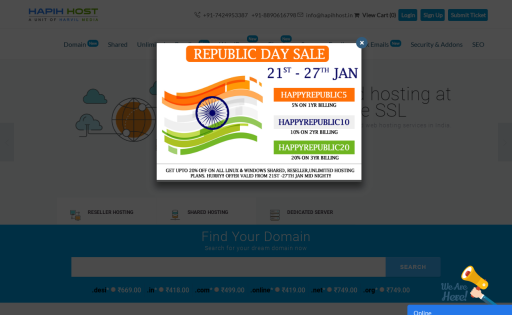 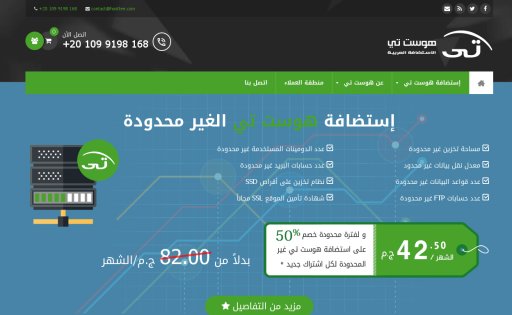 Best and Fast SSD web hosting at pocket friendly prices. 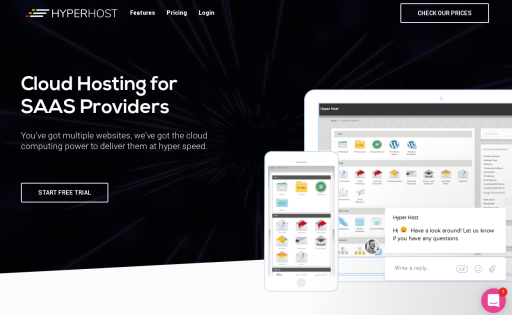 You've got multiple websites, we've got the cloud computing power to deliver them at hyper speed.